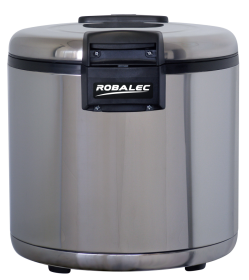 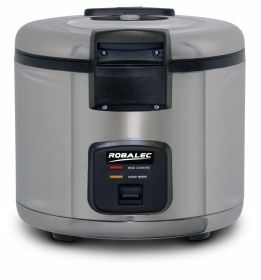 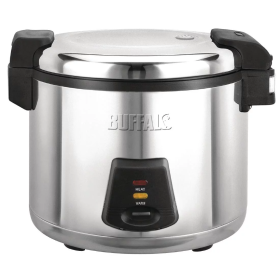 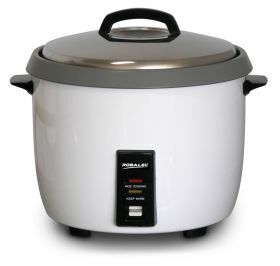 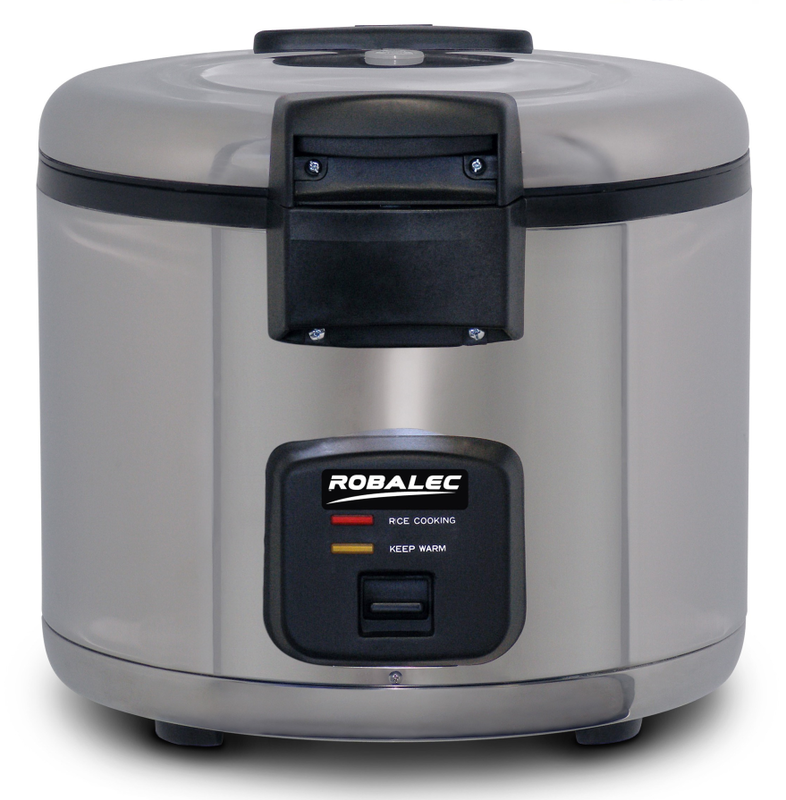 Is your kitchen fully equipped with a commercial rice cooker or a commercial pasta boiler? 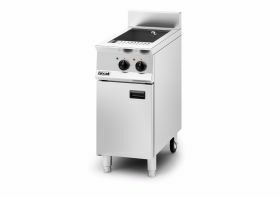 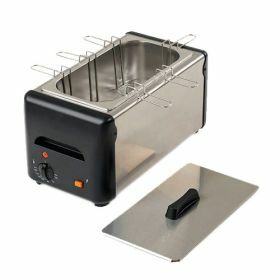 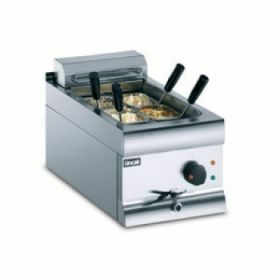 If not, get the lowest UK prices on catering equipment like this from us at CE Online. 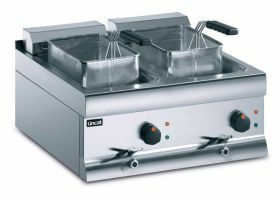 Shop the range below to find high-quality and fully functional equipment, perfect for many commercial kitchens.